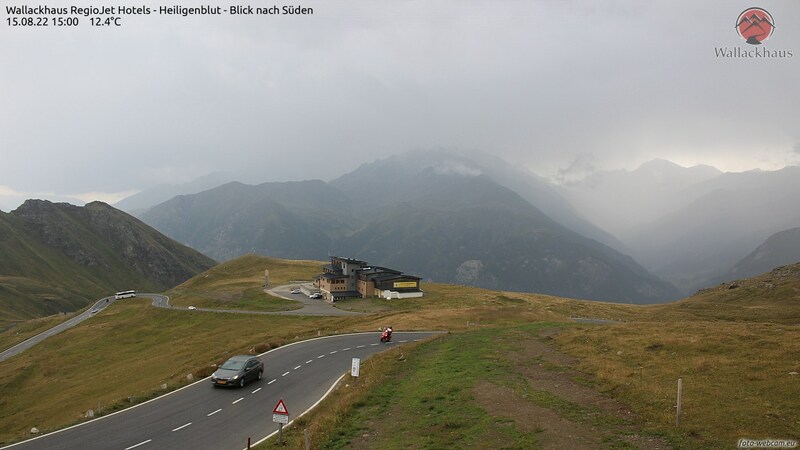 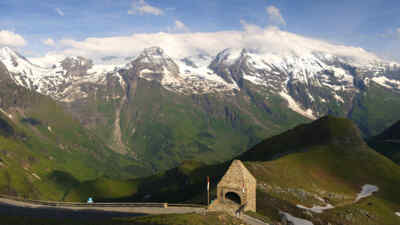 The webcams on the Grossglockner offer you unique impressions of the 48 km mountain road and the sensational panoramas with numerous summits. 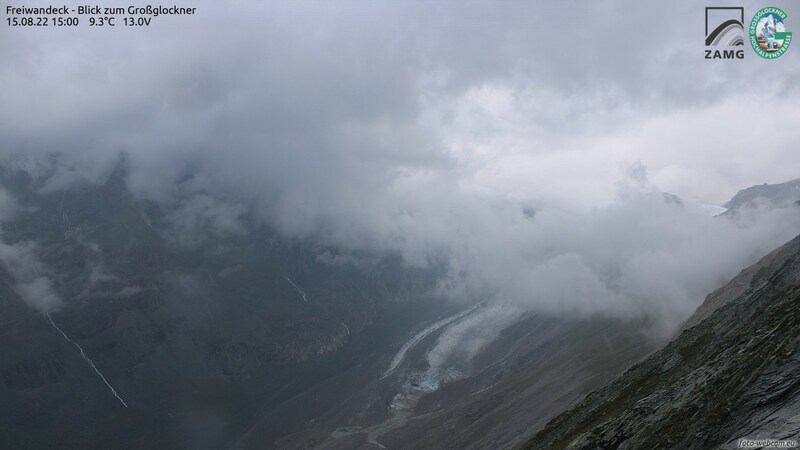 Discover the current views of the Grossglockner and points of interests with the webcams on the Edelweissspitze, Fuschertörl, Kaiser-Franz-Josefs-Höhe, Fuscher Lacke, Wallackhaus and Hochtor now! 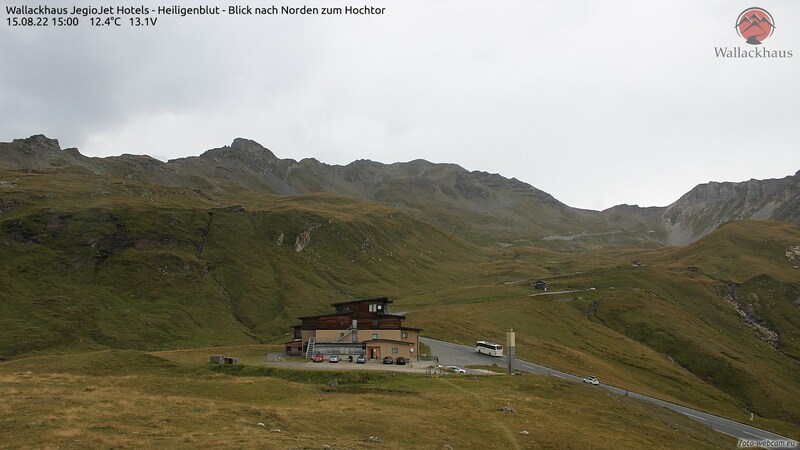 Tip: take your own souvenir picture at the Fotopoint Kaiser-Franz-Josefs-Höhe!